Moulds are microscopic organisms, called fungi, present indoors and outdoors. They grow on organic materials gradually destroying it. They need oxygen and moisture so dump, humid places like bathrooms, saunas, ect, are especially at risk. When the conditions suit moulds grow on surfaces with visible discoloration – green, grey, brown, or black, even white and other colours. Mould in the house often grows in places such as: walls, ceilings, windows, floors, furniture, insulation, air ducts, basements. Moulds release tiny spores and fragments which travel through the air. Moulds produce allergens (substances that can cause an allergic reaction), irritants and toxic substances. 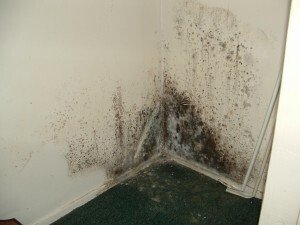 Inhaling or touching mould spores may cause an allergic reaction, such as sneezing, runny nose, red eyes and skin rash. Moulds can also cause asthma attacks. There are toxic and non toxic moUlds present arround us. You can find them in your homes, at worplaces and worse- schools and nurserys. They can be very harmful to our helth and are especially dangerous for infants and children, elderly people, people with weakend immune system and allergy sufferers. 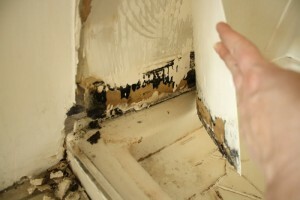 If you can not see any signs of mold it doesn`t mean you aren`t expose to it. Whole colonies can be hidden away out of sight, under plaster or tiles, behind cabinets, under the sinks and tubs. You can also see some signs of it but don`t realise that what you see is only a small part of a huge problem. Toxic moUlds are particularly dangerous to infants and children. 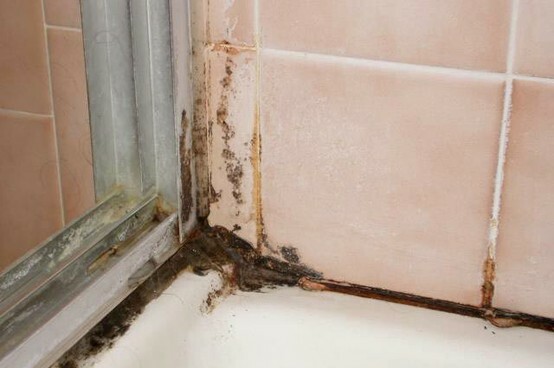 The American Academy of Pediatrics (AAP) warns that the toxic effects from moUld, such as Stachybotrys, may cause severe health problems in infants, including acute vomiting, diarrhea, asthma attacks, and even pulmonary hemorrhaging in severe cases. But it may be far worse than that. Long-term exposure can lead to death. According to the AAP, some American infant fatalities classified as Sudden Infant Death Syndrome may actually be related to mold exposure. 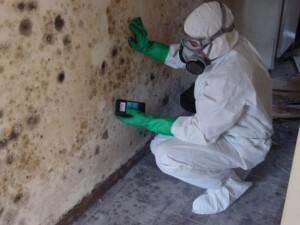 Non toxic mold don`t produce metatoxins but they are still very damaging to your health. Some people are more sensitive than others, including: babies and children, elderly people, those with exisying skin problems, like eczema, with respiratory problems, such as allergies and asthma, those with weakend immune system. Yes, if you have damp and mould you are more likely to have respiratory problems, respiratory infections, allergies or asthma. Damp and mould can also affect the immune system. When you have mould growing hidden away in your house, often a moldy smell might be the only clue that it’s there. Don’t ignore mold odors if you can’t see any mold. You should thoroughly inspect your home before any mold problems get worse. 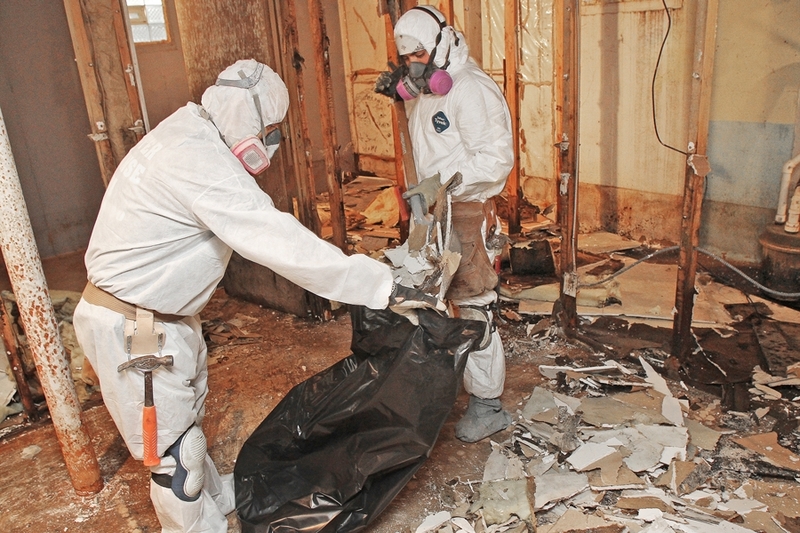 If you can see mold growth, even if it’s only small, you should take action immediately. 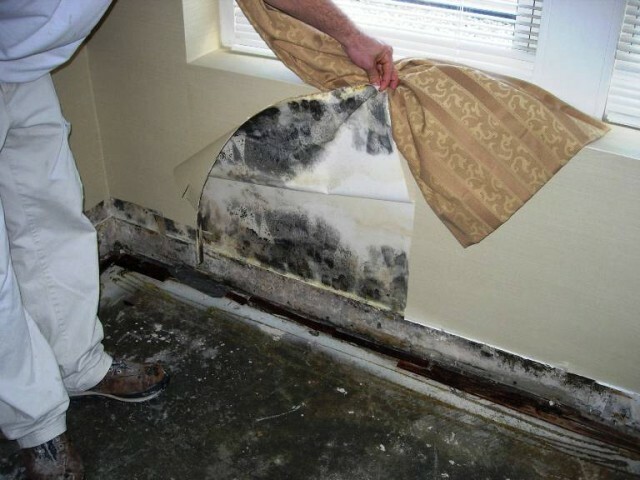 Small mold patches can spread and the fact that there is any mold shows that the conditions in your home are right for mold to grow. Visible mold growth could also be a sign that there is a much larger mold colony growing hidden away from view. If you have had any long term moisture problems in your house it’s usually inevitable they will lead to mold beginning to grow. Some signs that you have a moisture problem include water stains or discoloration on walls, floors or ceilings in your house. Seeing these could be a clue that there is mold growing within or behind the material. Another sign of a moisture problem is surface abnormalities like peeling, bubbling or cracking of the paint or wallpaper. If your walls are bowed, bulging or warped it probably means moisture has gotten into them. Another clue is if the surface of walls or other materials feel damp. 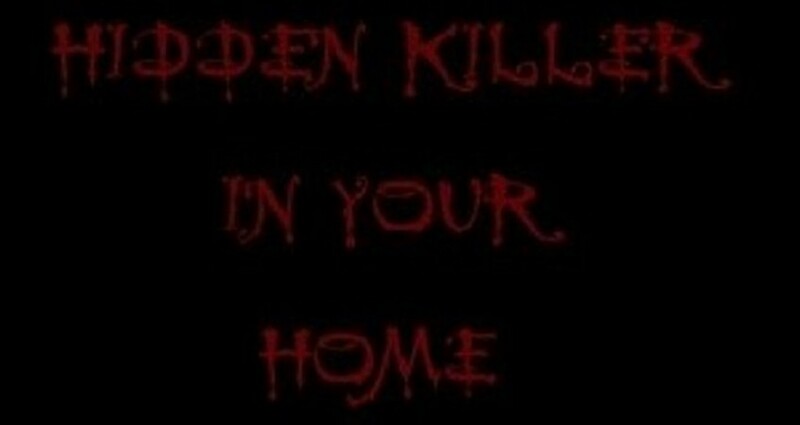 MOULD- HIDDEN KILLER IN YOUR HOME- CAN HURT YOU AND YOUR LOVED ONES. Don`t ignore it and tackle the problem as soon as you realise there is one, as exposure to mould will have damaging health effects. Dump and mould problems should only be resolved by damp proofing specialists. So don`t call in paiters and decorators as they will only temporarily mask the mould growth making it only worse in a long run. We specialize in damp proofing. We find any source of moisture and dump in your house and cut it off permanently, using most suitable dump proofing technology and insulations for your issue. For more information check also our next article about damp proofing technologies.